I read this article and found it very interesting, thought it might be something for you. The article is called CCP Pathways and is located at https://www.sampsoncc.edu/general-admissions/high-school-students/ccp-pathways/. What is GATEWAY? Guided Approaches to Transfer Experiences that get you on your WAY. This program is designed for current High School students whose ultimate goal is to transfer to a four-year university.  After graduating high school, students would attend Sampson Community College for one year to gain…Learn More.